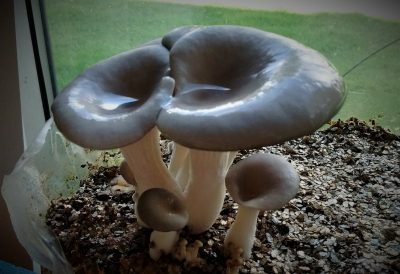 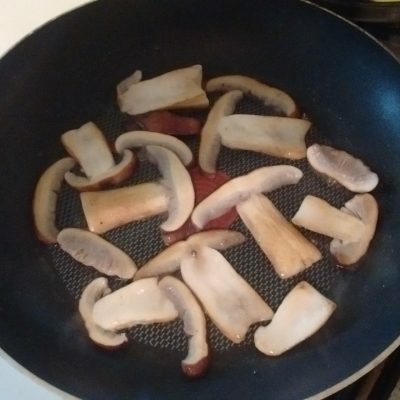 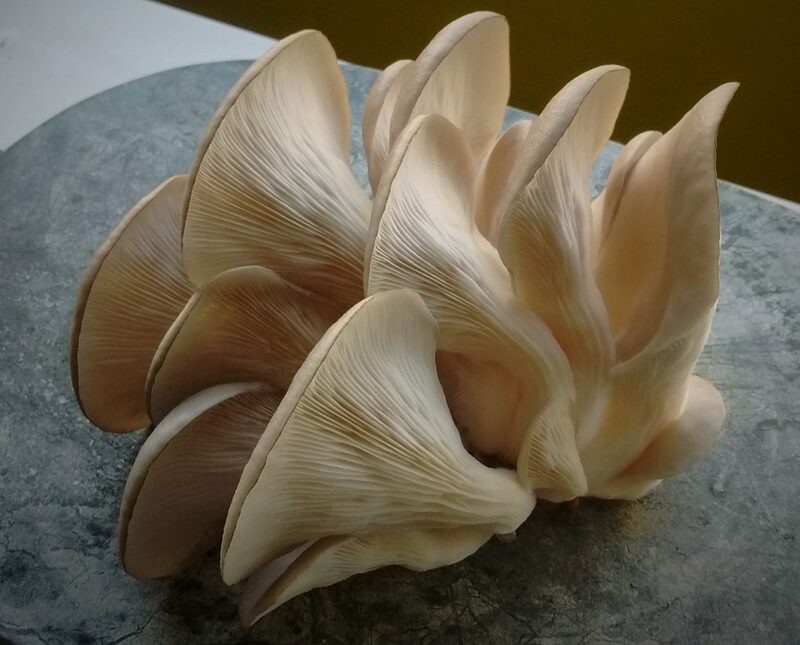 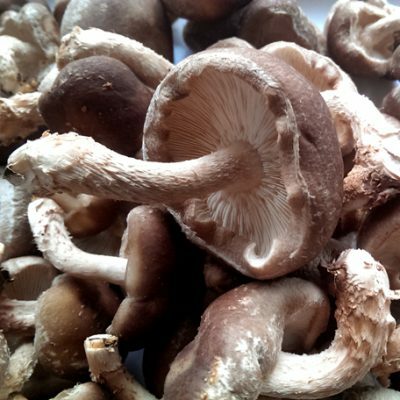 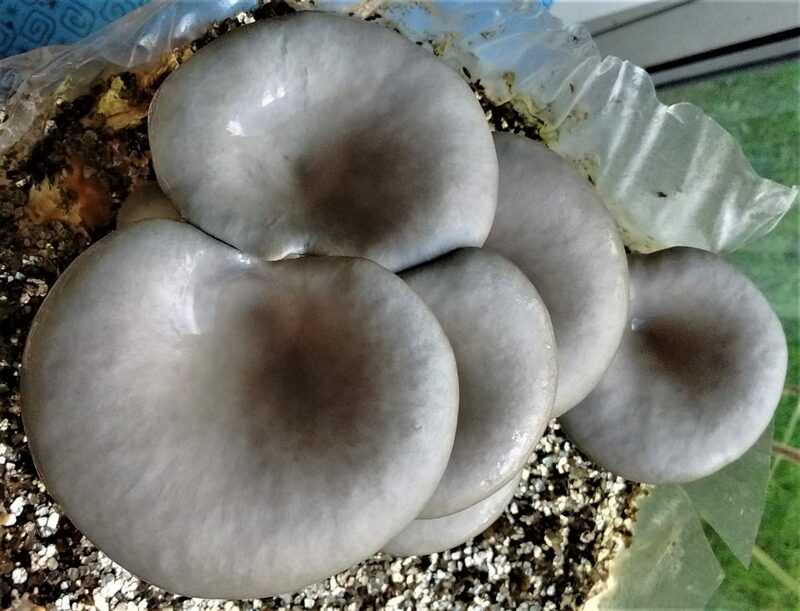 Grey Oyster (pleurotus ostreatus) is a very rewarding oyster mushroom to grow. 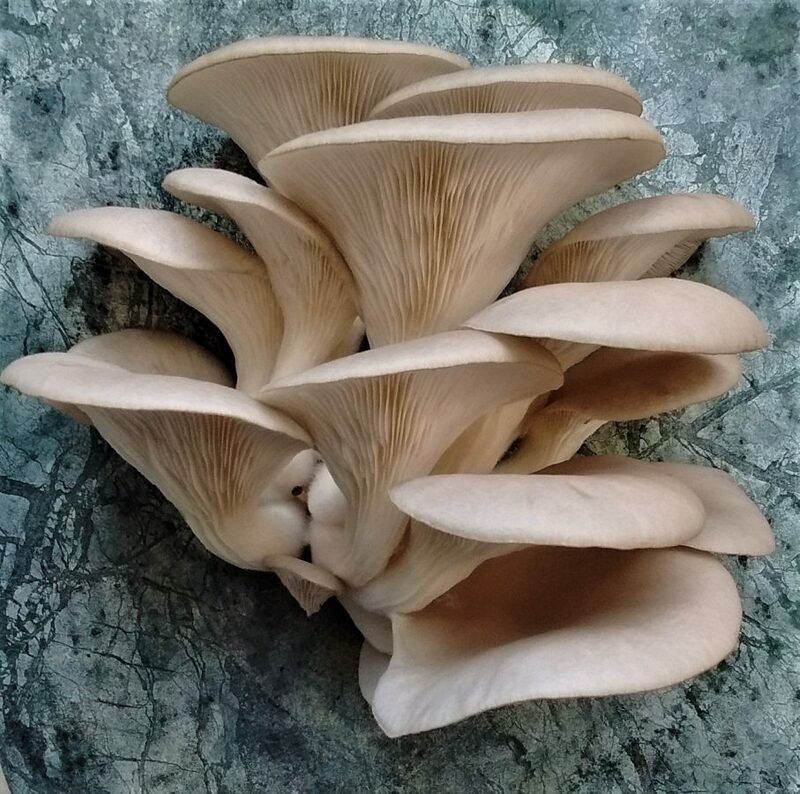 Originating from Bratislava, we selected this strain for its productivity, its colour, and importantly its sweet deep earthy flavour – which ranks it as one of our best tasting oyster mushrooms. 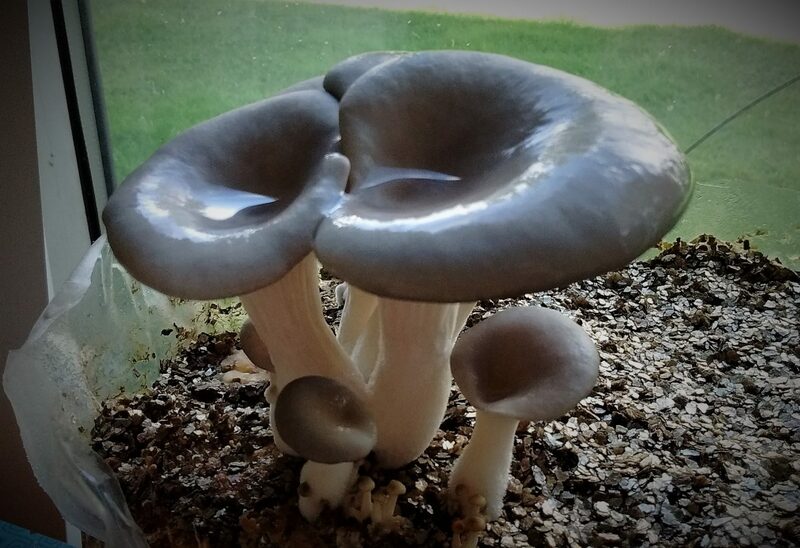 Our Grey Oyster is not your usual Grey Oyster. 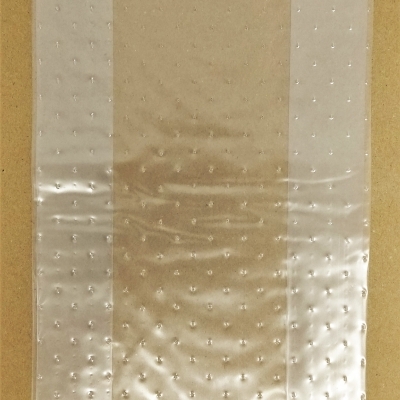 Depending on the temperature it can exhibit 2 different colours: in warmer temperatures (18 deg.C. 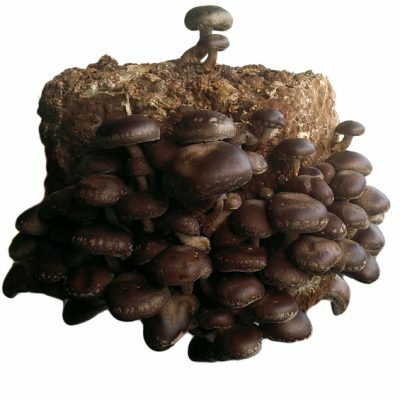 and above) brown tones dominate maturing to a lovely light mocha colour, whilst in cooler temperatures blue tones dominate maturing to a beautiful silver-grey. 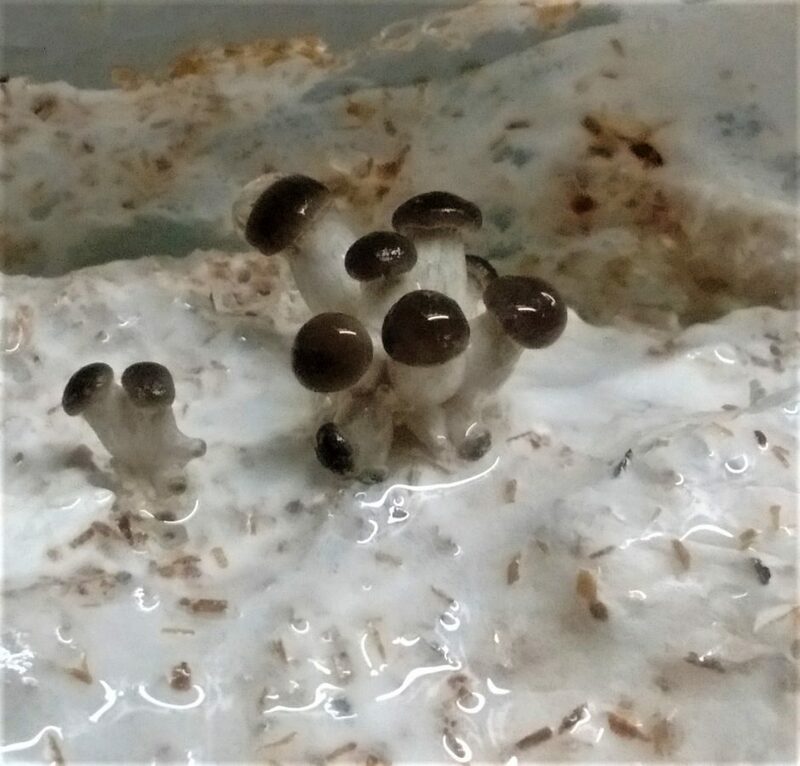 The primordia start out almost black, and then slowly lighten as they grow which is a fascinating process to observe. 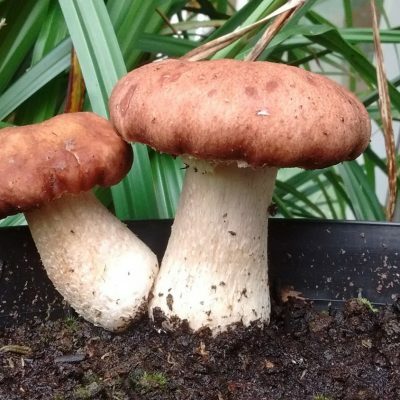 Fruting Temperature: 10- 21 deg.C.